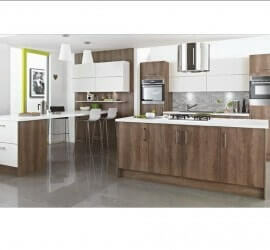 Browse our Modern Kitchen Range from Symphony Kitchens. 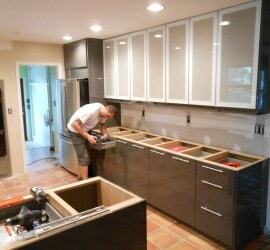 Our fitted kitchen design and installation service is second to none. 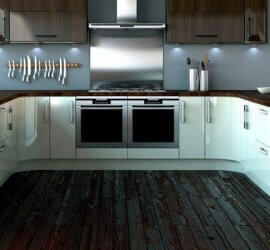 We work with the best kitchen manufacturer Symphony Kitchens to bring you an incredible range of kitchen styles and finishes. Customers have kindly sent these letters and thank you cards. Many thanks to all our customers below for your very kind words and comments.